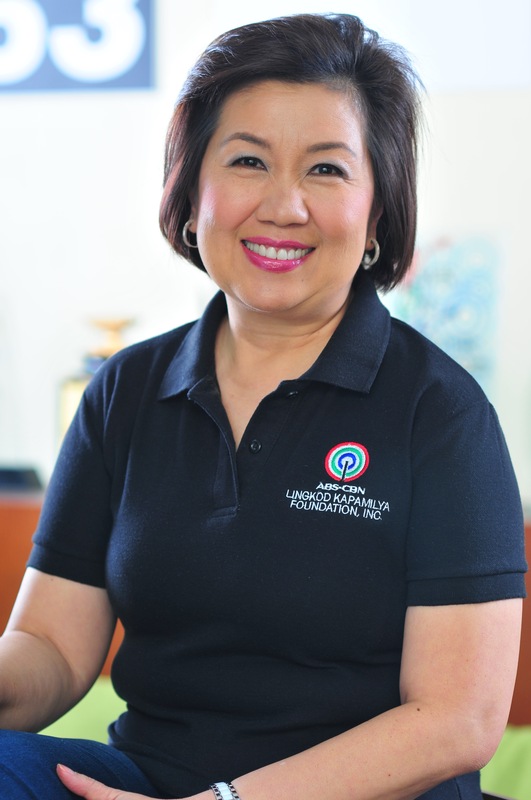 “I don’t think that there’s any amount of money, or any achievement, or any material possession that you can buy or have that compare to the joy you get when you help someone who is in need,” said ABS-CBN Lifestyle Ecosystem President Ernie Lopez. Through this initiative, the team hopes to raise P1 Million for the beneficiary’s three core programs, namely Bantay Bata, Operation Sagip, and Bantay Kalikasan. The online shopping community can finally own priced pieces that carry sentimental value to the kapamilyacelebrities. 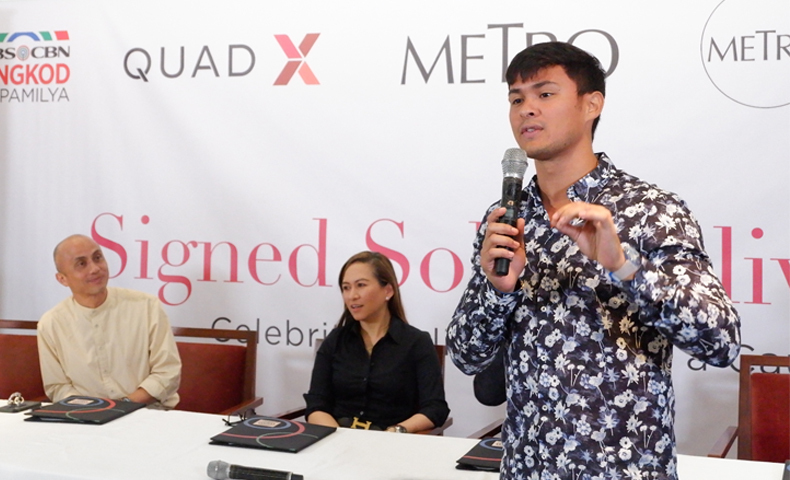 One of the celebrities who will be putting out their priced possession is Matteo Guidicelli who is particularly passionate about his advocacy on the environment in the Philippines. Along with Matteo are two other kapamilya stars who have already pledged to donate their pre-loved items, Piolo Pascual and Jodi Sta. Maria. “I called up Matteo, Piolo, and Jodi and without hesitation I asked them, can you guys help… all three of them said yes. That just shows how our kapamilyatalents, “Just love” talaganasa puso nila. I’m very excited of what we’re going to be doing here,” shared Lopez. Inspired by the desire to help and give back to the Filipino community, Mia Bulatao, Chief Commercial Officer of QuadX, one of the fastest growing start up and biggest delivery network in the country, and James Loverio, Marketing Head of QuadX, conceptualized the idea for the project with the drive to find an avenue that will provide a nationwide opportunity to also help for a cause. 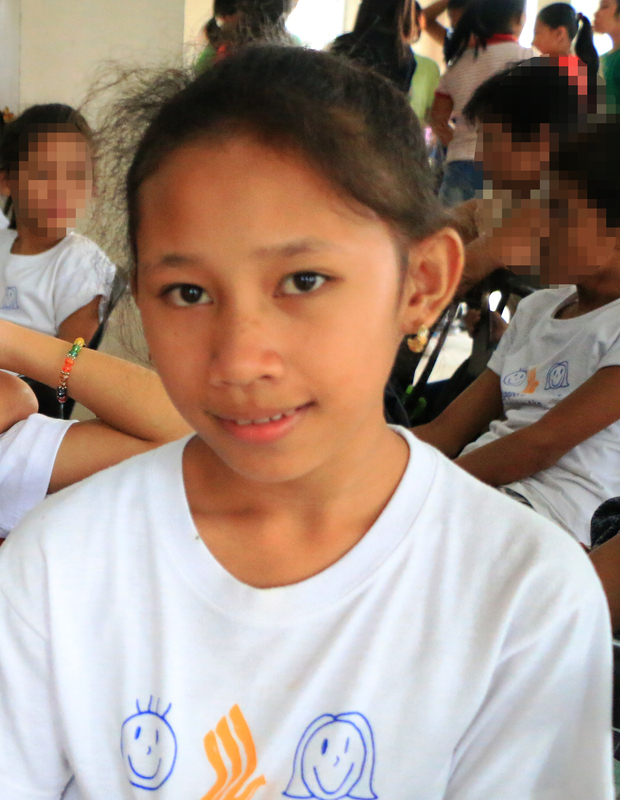 “With our delivery solution and payment solution, CheckMeOut, we get to move the goods seamlessly between donors and buyers and able to transfer the funds to the beneficiaries. And there’s transparency.” The platform, which is specifically scaled to process about 2 Million transactions daily, also accepts various payment methods: Cash on delivery, credit card, bank transactions, online banking, and debit card payment. 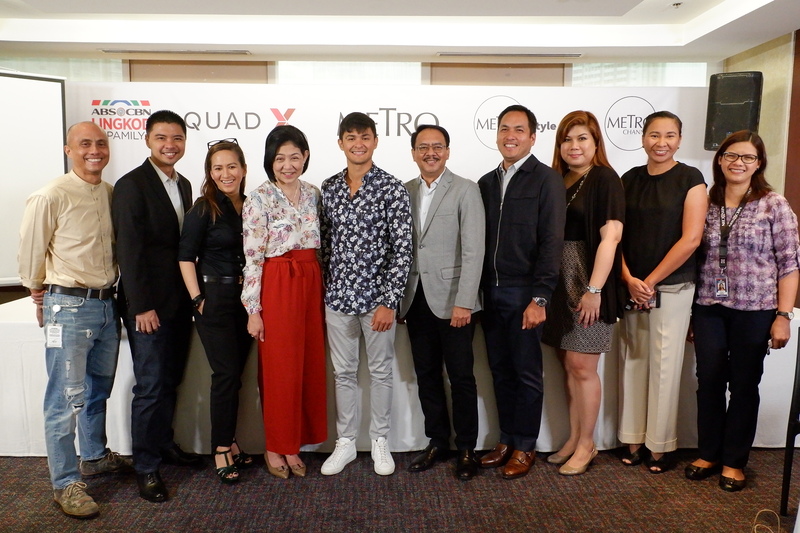 “Talking ngato the QuadX folks, they were sayingnadefinitely this will not be the last of its kind,” assured ABS-CBN Lifestyle Ecosystem Head Paolo Pineda. New celebrity-owned items up for grabs will be posted weekly on the Metro.Style website starting May 15.